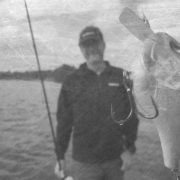 SCHAFFHAUSEN, Switzerland & CASTINE, Maine-Garmin Ltd. (NASDAQ: GRMN) yesterday announced that it has acquired Active Corporation, a developer of crowd sourced rich content for boaters, marketed as ActiveCaptain™. ActiveCaptain is a community-based, electronic marine database that contains near real-time information about marinas, anchorages, local points of interest, and marine hazards – most of which is user-generated – for cruising and sailing destinations around the world. The database boasts more than 250,000 users and can be accessed via web browser or a variety of mobile applications. 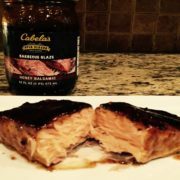 The founders and sole employees of ActiveCaptain, Karen and Jeffrey Siegel, will become employees of Garmin International. Financial terms of the acquisition will not be released. For over 25 years, Garmin has pioneered new GPS navigation and wireless devices and applications that are designed for people who live an active lifestyle. 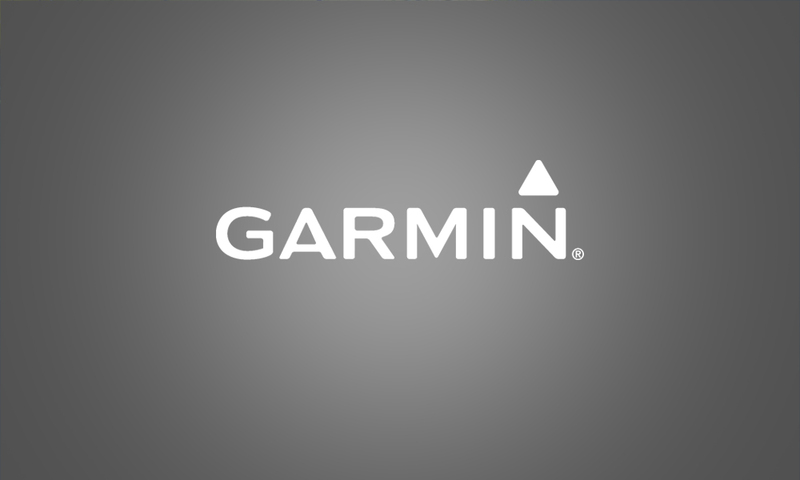 Garmin serves five primary business units, including automotive, aviation, fitness, marine, and outdoor recreation. 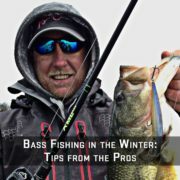 For more information, visit Garmin’s virtual pressroom at garmin.com/newsroom, contact the Media Relations department at 913-397-8200, or follow us at facebook.com/garmin, twitter.com/garmin, or youtube.com/garmin. 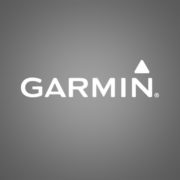 Garmin Ltd. is incorporated in Schaffhausen, Switzerland, and its principal subsidiaries are located in the United States, Taiwan and the United Kingdom. 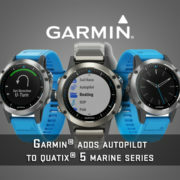 Garmin is a registered trademark of Garmin Ltd or its subsidiaries.